Magnetic Whiteboard Eraser features a Superhero Clean theme! 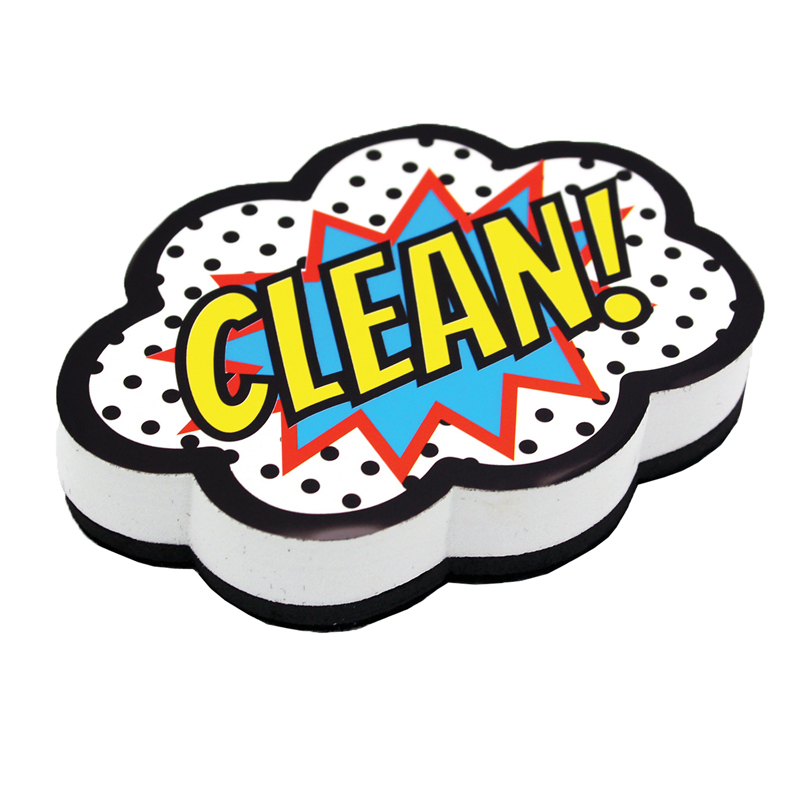 Use this eraser as a decorative accessory in the classroom or office. Attractive Whiteboard Eraser is used for classroom decoration and easily cleans whiteboards. Whiteboard Eraser features Magnet so that it will adhere to steel whiteboards.